Fly On Over to the Dallas Church Music Workshop! We hate to brag, but we've got 2 airports nearby. If you've not been to Love Field, this newly remodeled terminal is stunningly beautiful and has plentiful natural light, great food options, and a warm, friendly Texas welcome. Home of Southwest Airlines, you're sure to find a flight from nearly anywhere to Dallas! And since 2 bags can fly free, come "Shop 'till you drop" with our vendors and take it back with you! 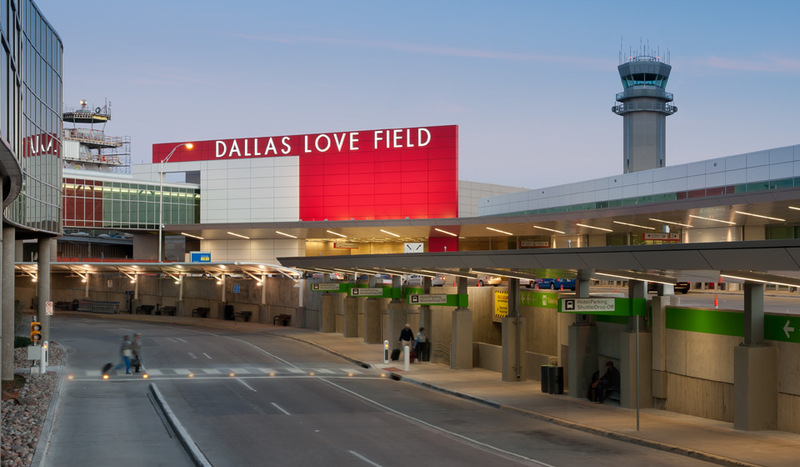 Love Field is just 10 minutes away from the hotel (Embassy Suites does provide free shuttles) and 15 minutes away from the workshop location. DFW is the largest hub for American Airlines and has 23 other airlines that serve this airport. With shops and dining aplenty spread throughout 5 terminals (all connected via the Skylink train), you'll have much to explore during your visit! Car rentals, taxis, Uber, and public transit are all available from this airport. DFW is 30 minutes away from the hotel and workshop location.